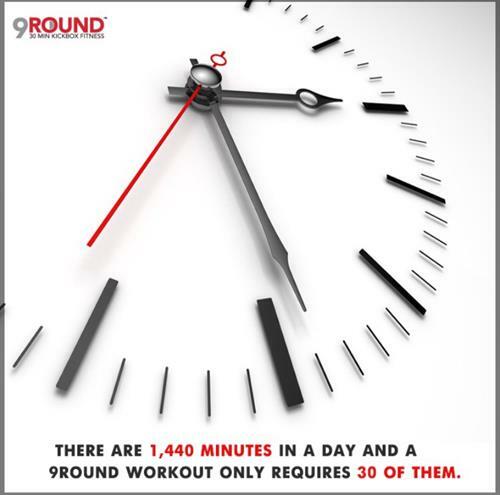 9Round Kickbox Fitness offers a fun, 30 minute, circuit training program that includes functional, interval, strength and cardiovascular exercises into 9 stations that change every day. 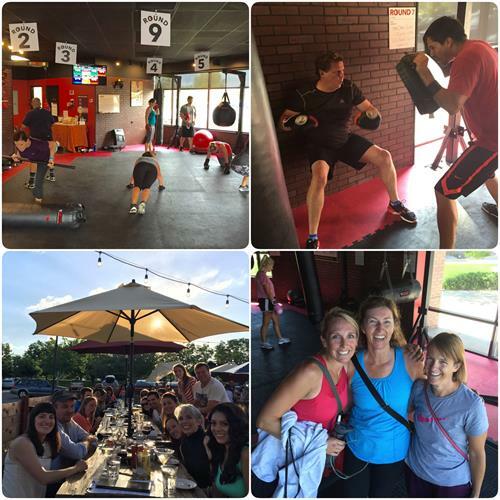 Basic kickboxing is incorporated throughout the workout too! 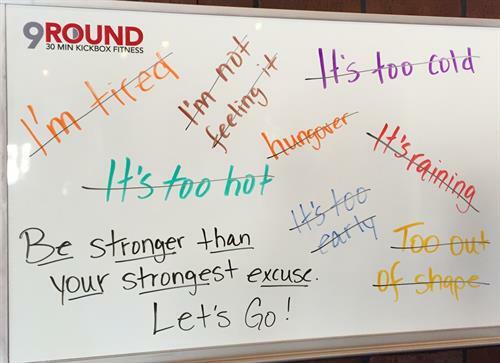 No class times, total body workout, motivating and knowledgeable trainers included. This program is for all ability levels and fitness goals as we can modify the workout to be low impact or high intensity. 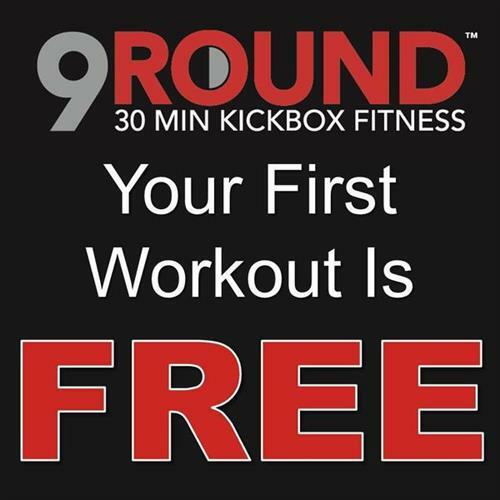 First workout is Free!